(TibetanReview.net, Jul19, 2017) – While calling for both the sides to exercise restraint and avoid the current conflict in the Bhutanese territory of Doklam from spiraling out of control, China’s official media contended Jul 18 that India’s alleged provocation will trigger all-out confrontation on the line of actual control (LAC) between the two countries’ border. 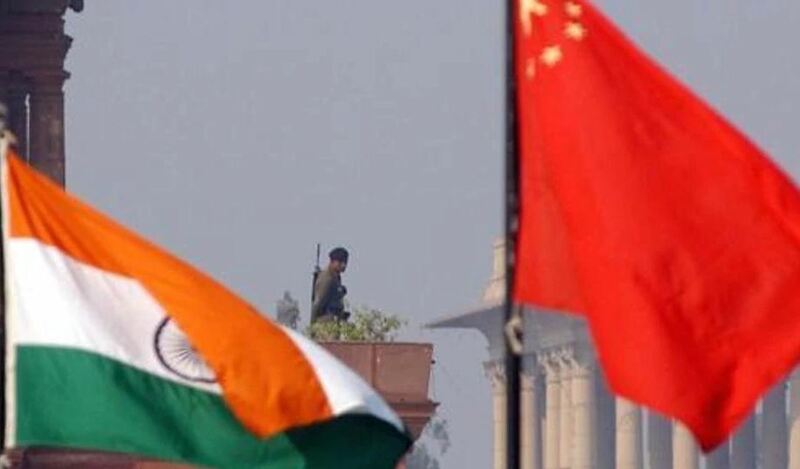 If India stirs up conflicts in several spots, it must face the consequence of an all-out confrontation with China along the entire LAC, said a commentary by one Duo Mu carried by China’s communist party mouthpiece organ globaltimes.cn. The commentary said there were voices within China calling for the Indian troops to be expelled immediately to safeguard the country’s sovereignty while contending that Indian public opinion was clamoring for war with China. Both should exercise restraint and avoid the current conflict spiraling out of control, it added. However, it accused India of being in blatant infringement of China’s sovereignty and of being deeply concerned with China’s rapid rise which has seen the latter become the world’s No.2 economy. It accused the Indian side of having repeatedly made provocations since the 1962 border war and made it clear that China must be prepared for future conflicts and confrontation. It indicated that China’s building of a road in what India sees as Bhutanese territory of strategic concern to it, the Doklam area, was conducive to the economic growth of its border area, as well as for safeguarding the integration of China’s territory. “Road and rail in the Tibetan area have been extended close to the border area with India, Nepal and Bhutan. It’s a competition of military strength, as well as a competition of overall economic strength,” the commentary concluded. It said that by “turning a deaf ear” to China’s demand for troop withdrawal, India “will worsen the month-long stand-off and put itself further into embarrassment”. It added that China’s several protests and arguments had failed to bring India back to reason. Also, in a message to foreign diplomats, China has said its People’s Liberation Army (PLA) had been waiting patiently at Doklam but will not do so for an indefinite period, reported financialexpress.com Jul 18.